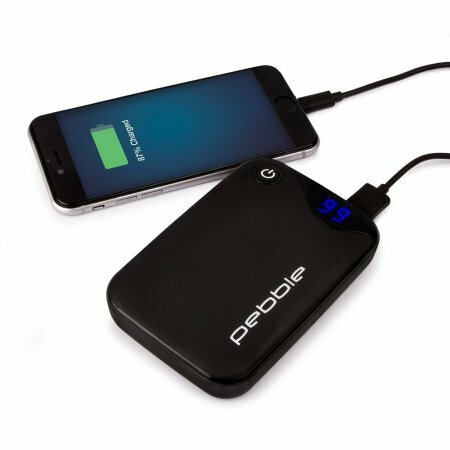 With an impressive 10,400mAh you can rest assured that the Universal Veho Pebble P1 will keep all of your devices going for days. An outstanding feature of the Veho portable charger is that it includes two USB ports and a USB-C port, all of which come complete with a 2.1 Amp output for super-fast charging. 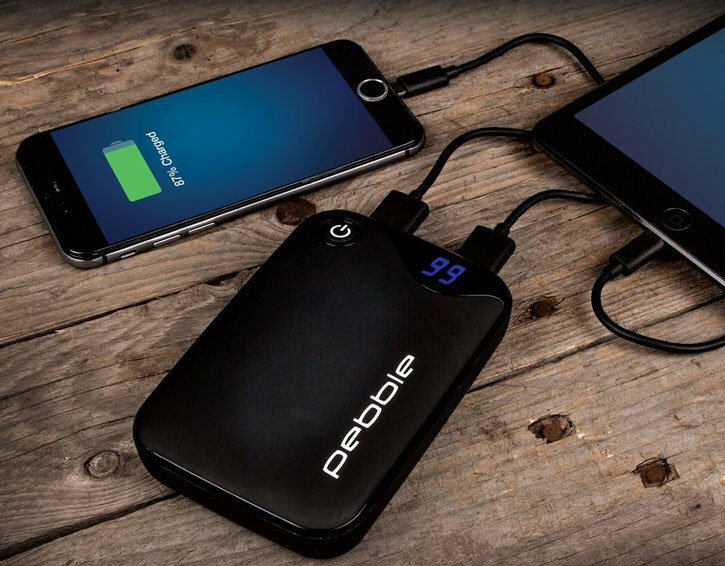 This means you can use the Veho power bank to simultaneously charge a smartphone as well as tablet devices. 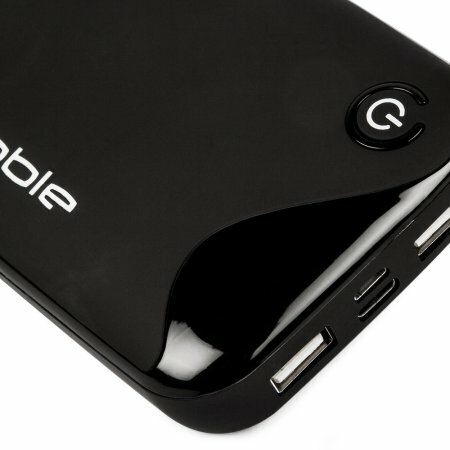 You can even charge two tablets at the same time, making this a very versatile portable charger. 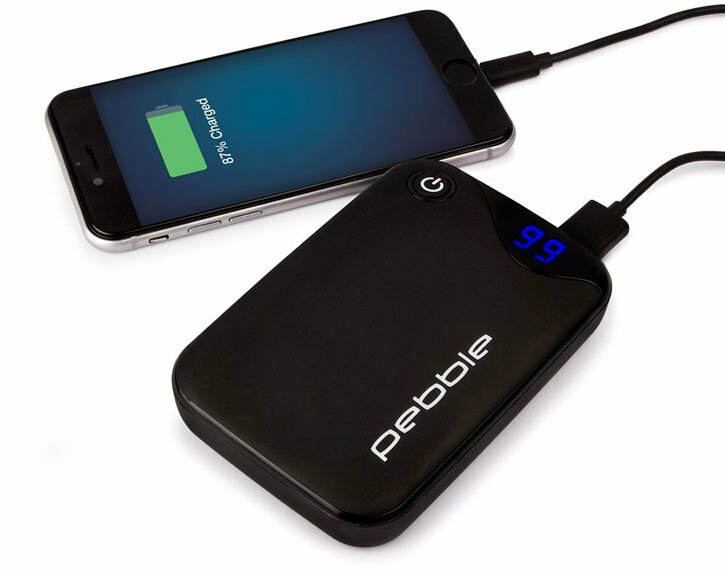 Including a USB-C port, the newest and most powerful USB type, the Veho P1 power bank will ensure that your newest USB-C compatible devices will stay charged and ready to use. Please Note: USB Type-C cable not included with this power bank. 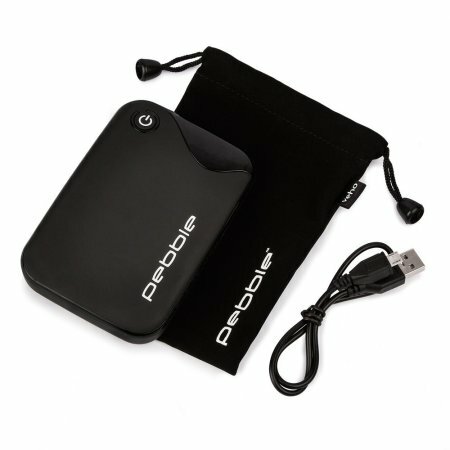 The Veho Pebble P1 10,400mAh Portable Charger provides you with the freedom to charge your devices anywhere. Connect the provided Micro USB charging cable or any existing charging USB or USB-C cable of your own into one of the provided USB sockets and instantly charge your devices. 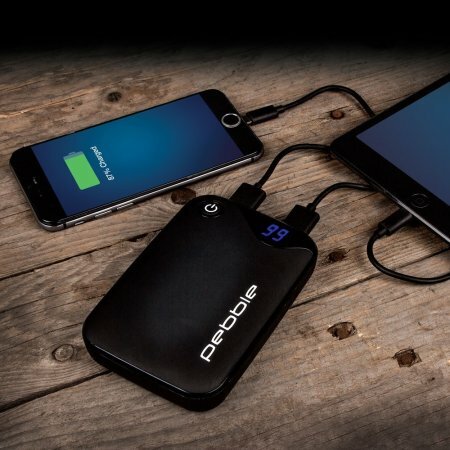 This portable charger is perfect if you're on the move or don't have access to a mains power source to charge your device, including camping holidays and music festivals. 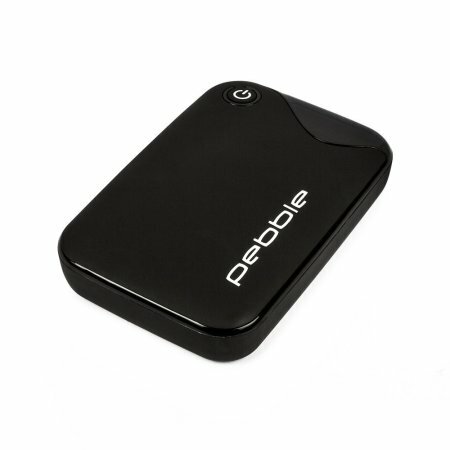 Designed to be portable, the Pebble P1 from Veho is small in size, so it fits neatly in a bag or case and boasts a clean and simple aesthetic. 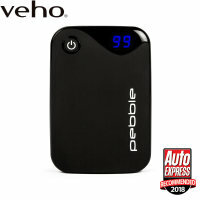 One of the many advantages of this Veho Pebble P1 is that it can charge almost any USB device in the world; this includes Android, Windows and iOS devices. Thanks to the digital LED status indicator, you can ensure that you always have an eye on the remaining battery power so that you don't run out of 'juice' when you least expect it. 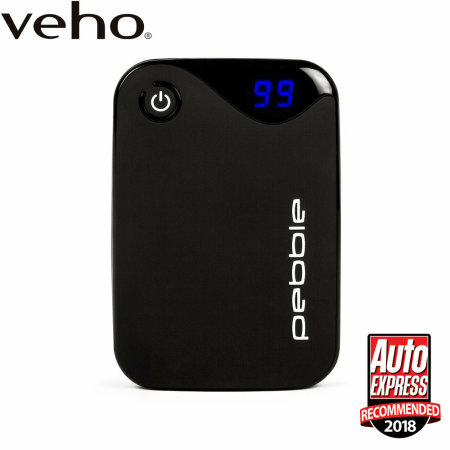 The Veho Pebble P1 features intelligent built-in protection software that guards against short circuiting, over-charging, and over-discharging. The Veho P1 keeps your devices safe at all times, allowing you to relax while they charge. 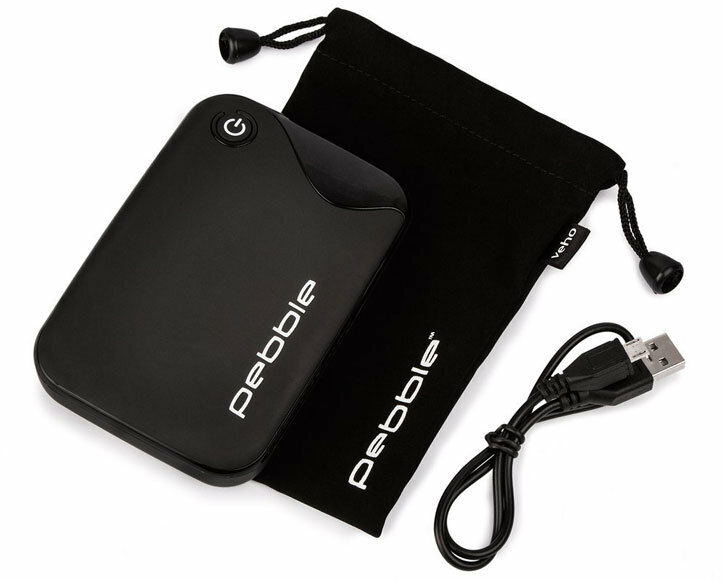 Included with the battery pack is a stylish carry pouch, so that you can keep your Pebble P1 safe and scratch free. 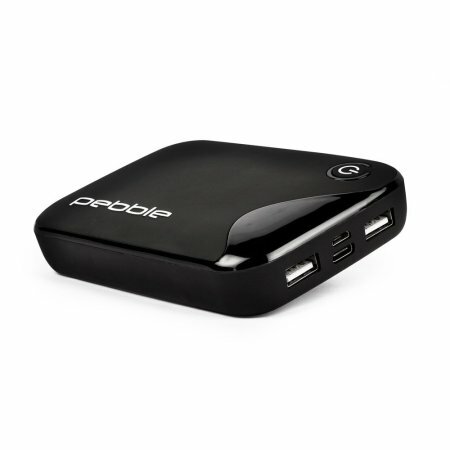 Also included is a Micro USB charging cable that can be used to charge your power bank or devices.